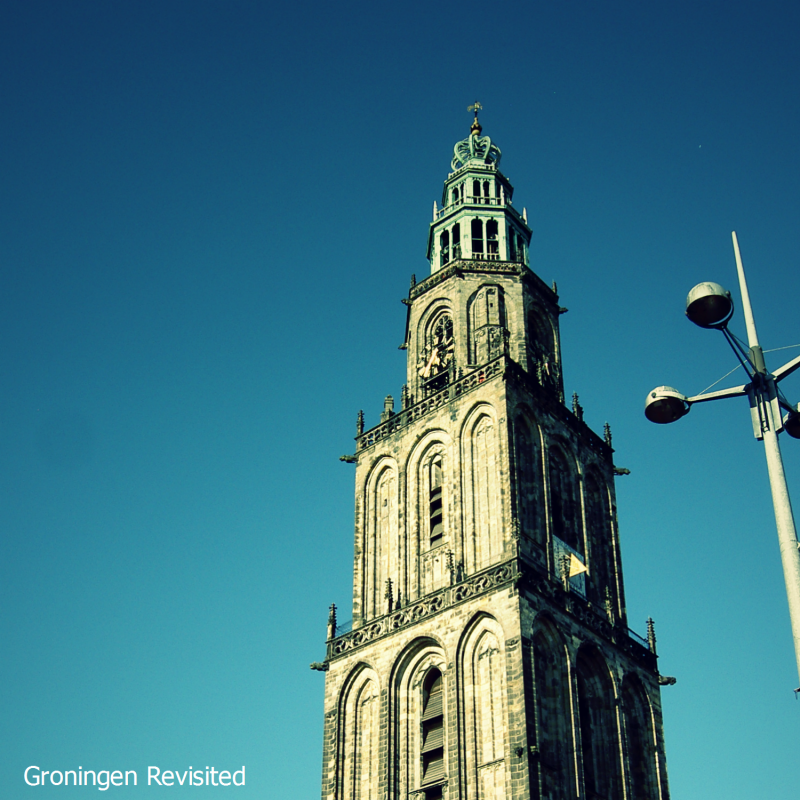 This week a post dedicated to Groningen – my city. The city where I live since 2009 and which got my affection directly. 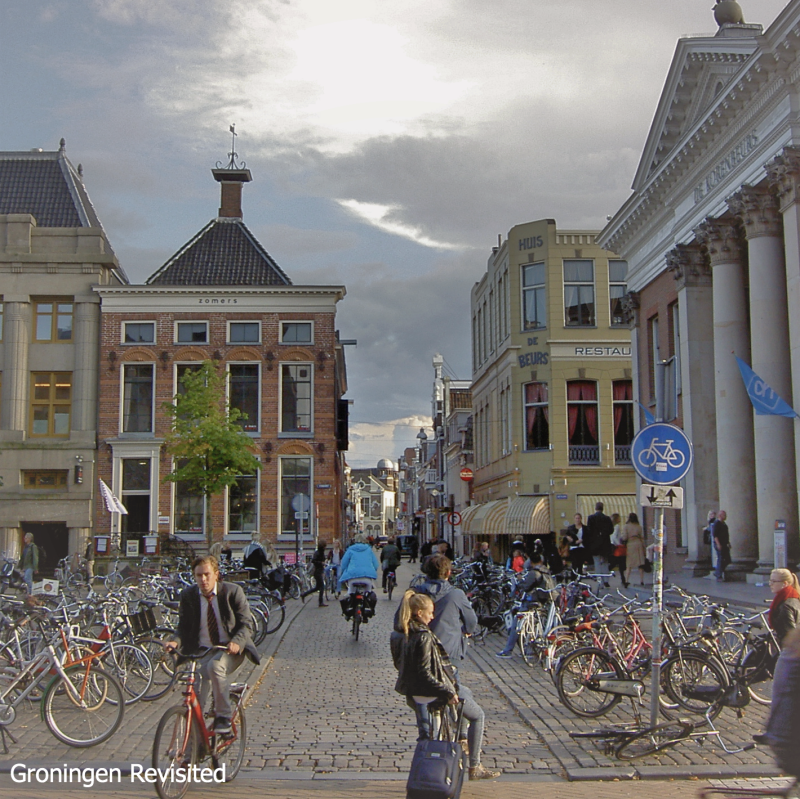 Groningen is not the biggest town on earth, a population of about 200,000. Some of you would probably the city is just small. 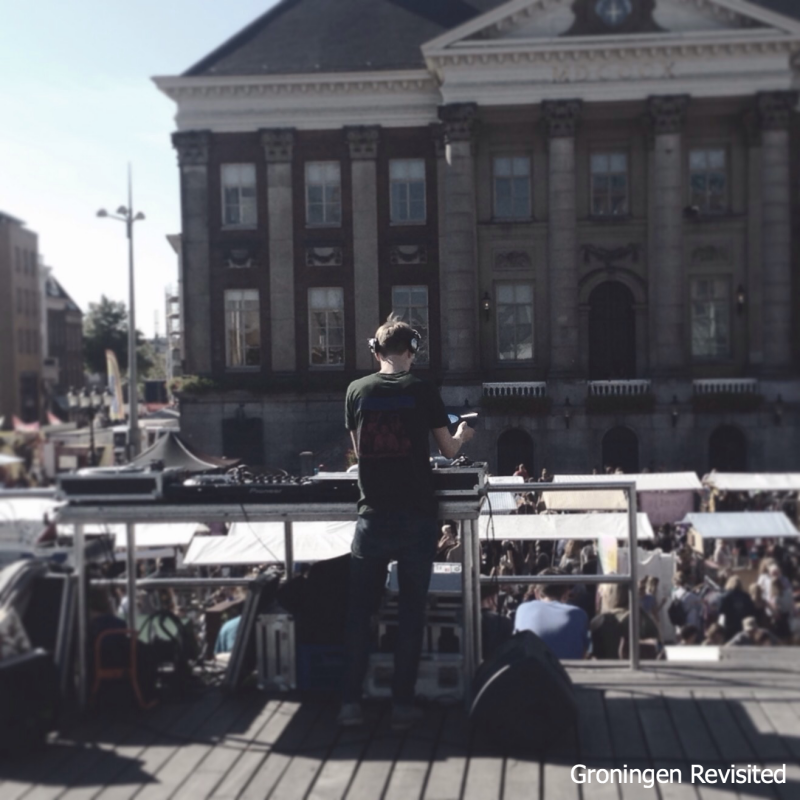 I don’t care, its vibrancy, its energy is as big as the biggest city on earth and that is why I fell in love with this town and that’s why Groningen is a hotspot. 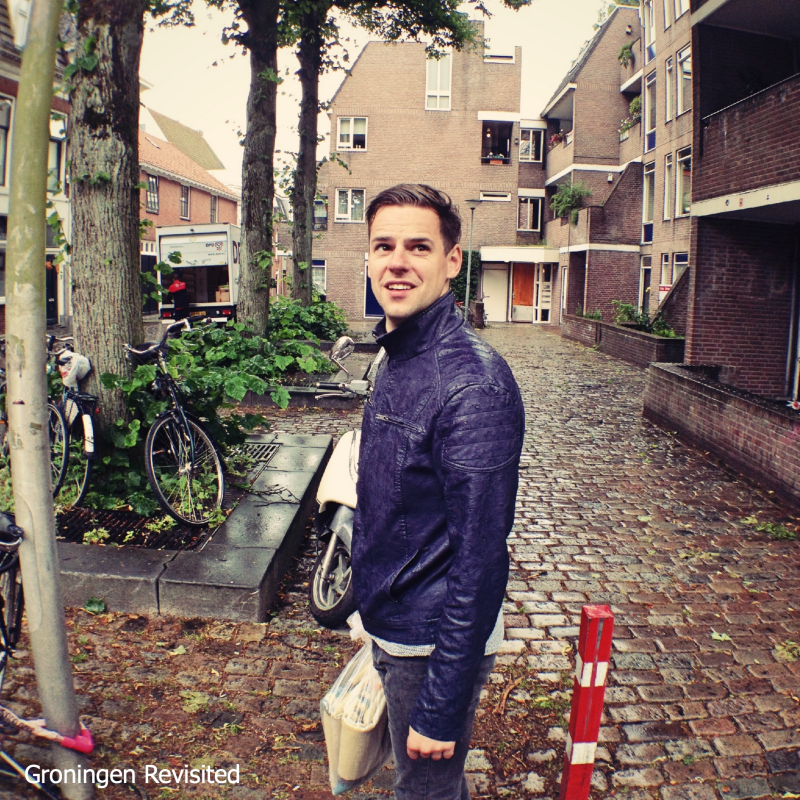 In this post my view on Groningen – my city. The city name is in my blog name. That is pride, and although I love this city, this city needs some criticism. That keeps it focussed. 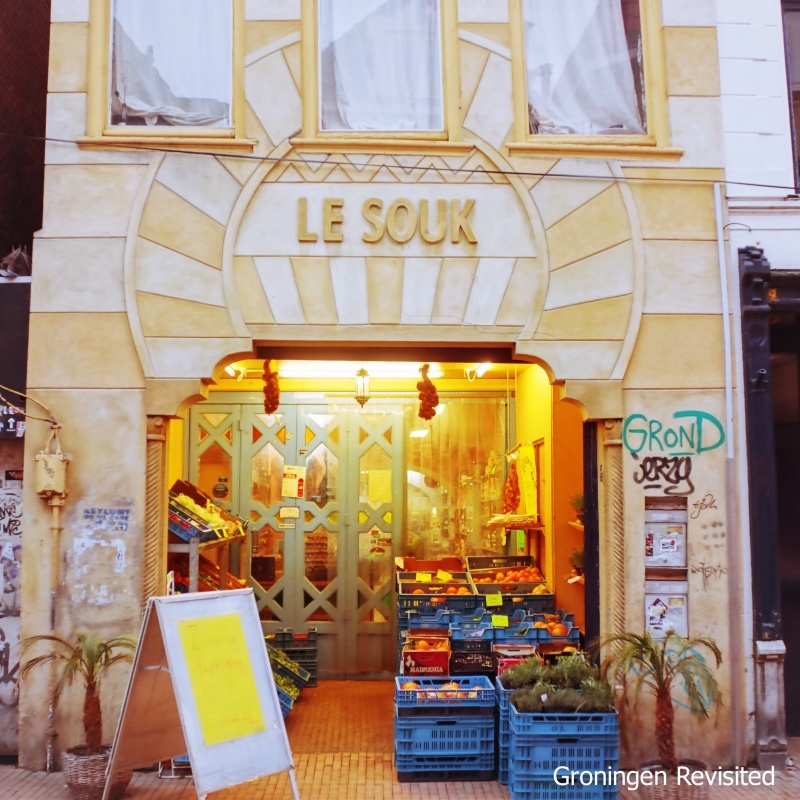 So in my blog my life in the city, fashion in the city, the city’s hotspots and things from abroad to take back to Groningen – my city. 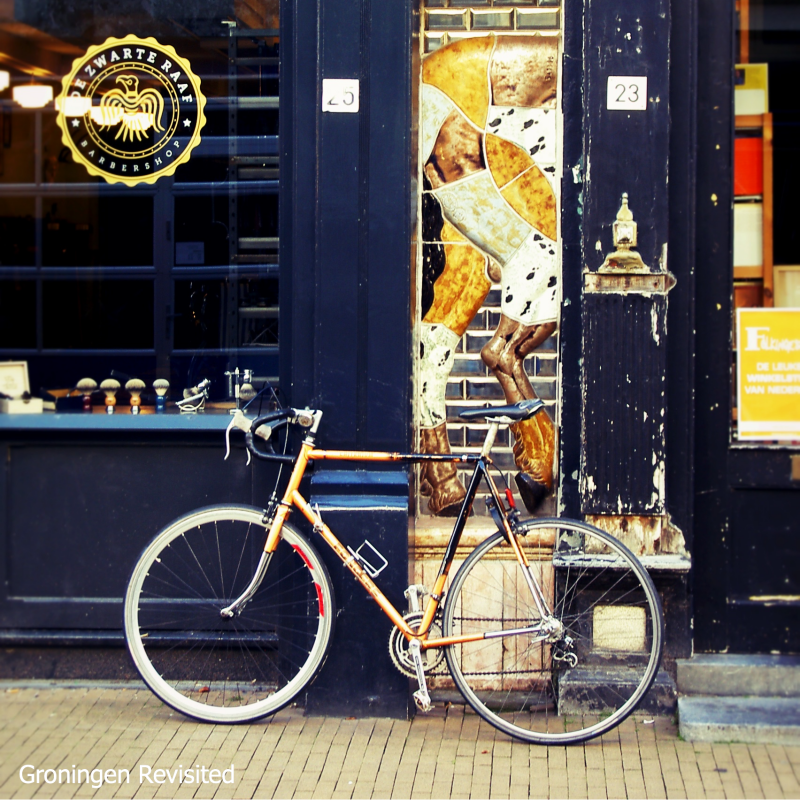 I came to live in Groningen because I couldn’t stay at the place where I lived then. I lived on one of the Wadden Sea islands and I chose to live in Groningen because my boyfriend lived and studied there. 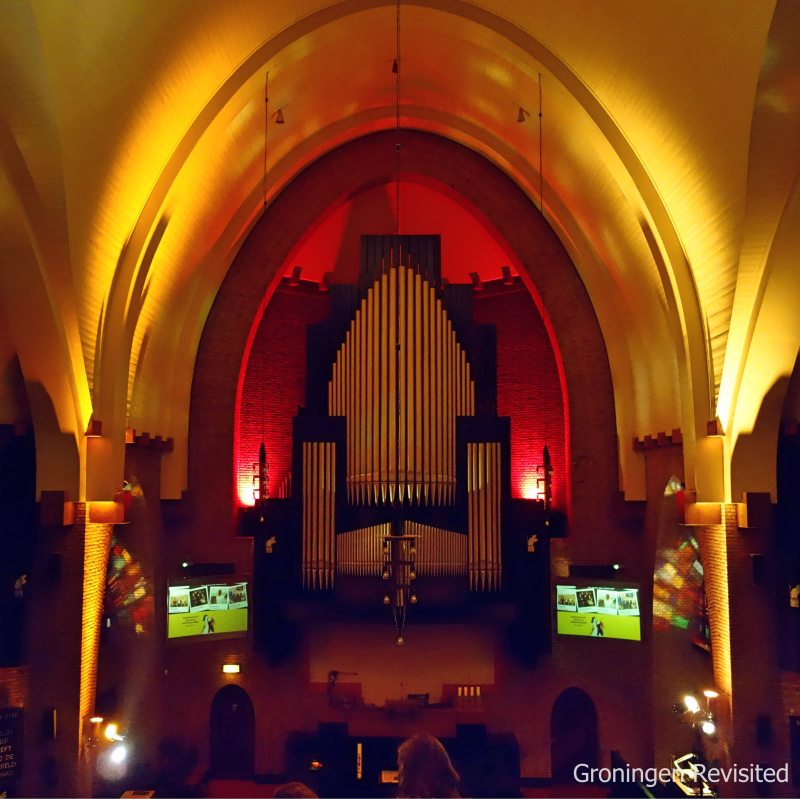 Originally I come from a place where almost everybody will do their studies at the university of Groningen. So I decided not to study in Groningen, but at the nautical academy at Terschelling. 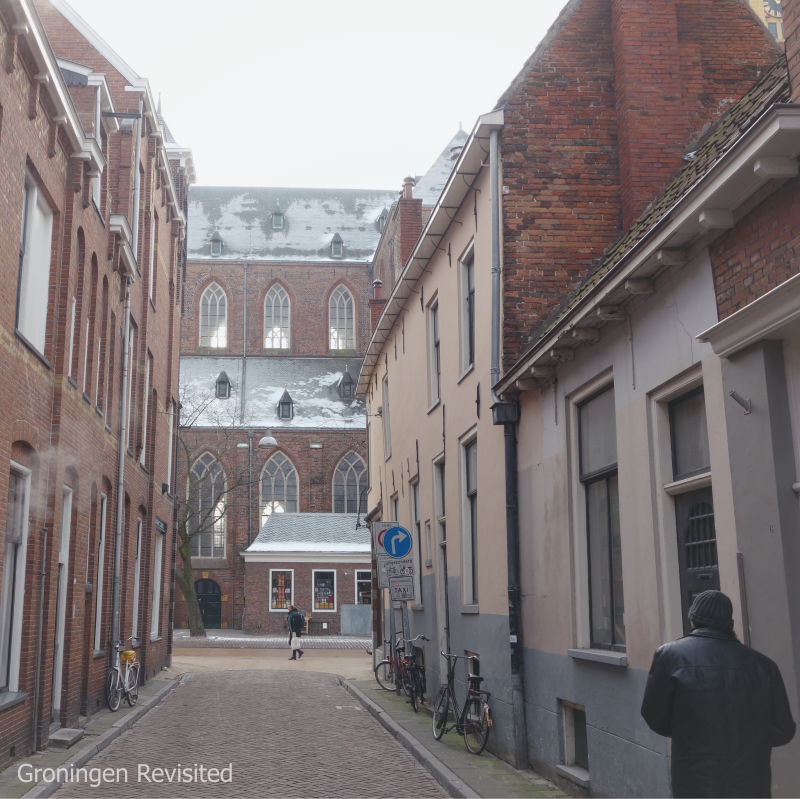 Not knowing that I would move to Groningen four years later and totally fall in love with this place. My first real visit to the city was on a Thursday night, student night. What I experienced was beyond my imagination, many streets at the centre of the city were crowded with people. It was just an ordinary Thursday evening. I used to live on an island, were at the time not many people lived, so I wasn’t used to so many people; let alone the cyclists. It took me two years to get used to the way of cycling in this city. Well, you could say bikes and students are the main features of this place. Both universities attract a lot of young people to the city. Students don’t have in general a lot of money to spend, but need to travel to campus. So they travel by bike. Local traffic regulations promoted since the 1970s the use of the bike in the city and the bike could evolve to number 1 way of traveling. This way of living keeps the city young and creative. There’s for example no legal closing time for bars. And it were the students in the 70s who laid the foundations of the music and club scene. 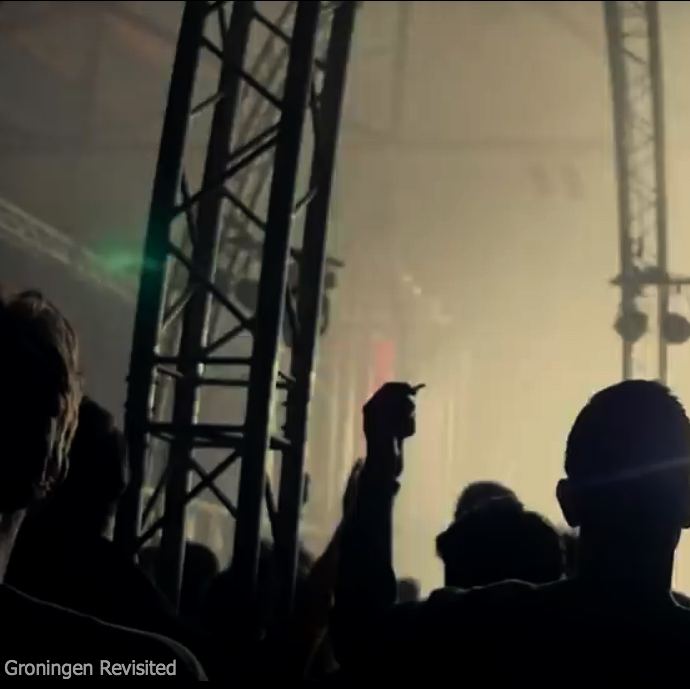 Thanks to them Groningen leads in the electro-house scene. And it is this creative scene which keeps things going on here. 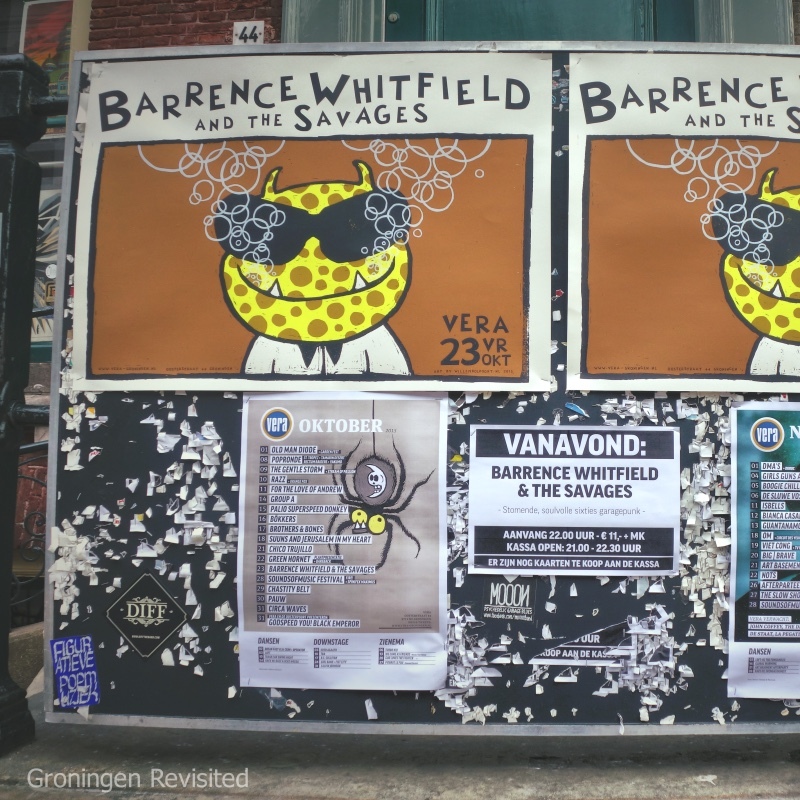 Groningen is a bit out of the route in the most populous areas of Holland, so the people here could not rely on what happens over there, so they have to develop their own happenings. Festivals, exhibitions, theatre, events, they all reflect the independent spirit of the city. 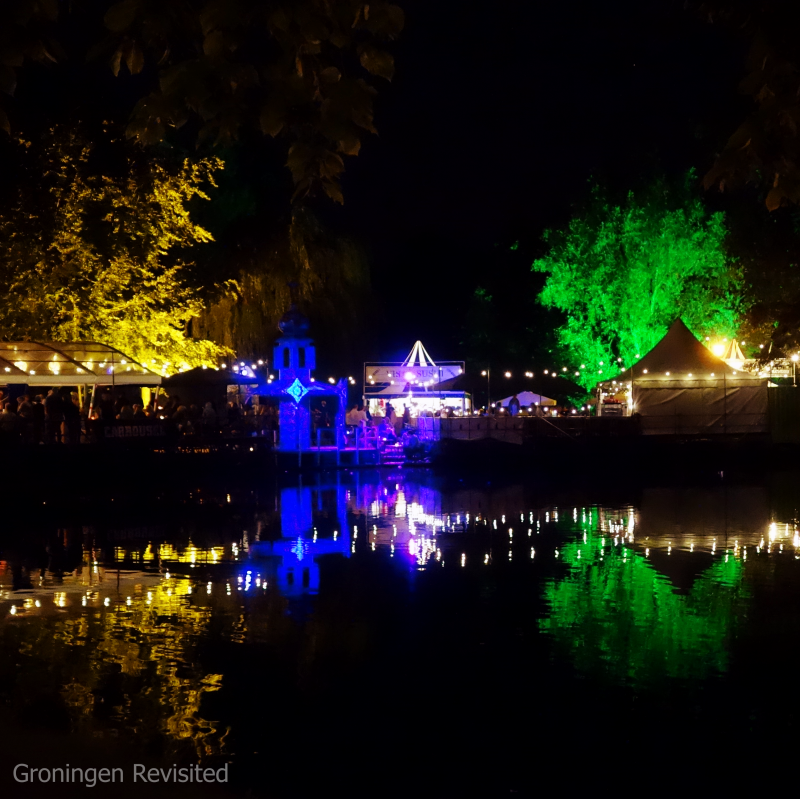 Some have grown to international proportions like Noorderzon festival, Paradigm festival, and Eurosonic. But if you’ll ask an average Dutch she or he wouldn’t be able to mention something happing over here, although there happens a lot. I think this is the charme of our small big city. The place stays to be “a gem of city” thats needs to be discovered. I was, I am glad I did discover this city.